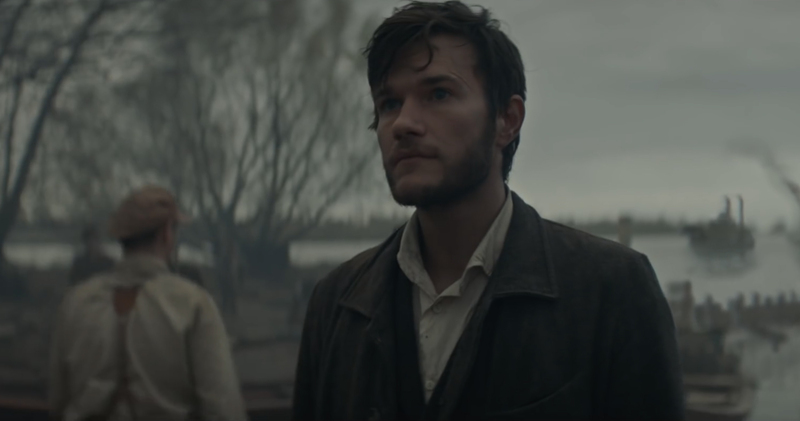 Anheuser Busch has launched Budweiser Born The Hard Way, a Super Bowl commercial featuring co-founder Adolphus Busch’s experience as an immigrant arriving in the United States in 1857. The commercial begins in a bar with the comment, “You don’t look like you’re from around here”. We’re shown Busch (Sam Schweikert) travelling by ship from Hamburg to New Orleans, trekking inland on the Mississippi River to St Louis, braving storms, injury, ship fire, all the while reflecting on his strategies to achieve his ambition to brew beer. As an immigrant he encounters a mixture of warm welcome and bristly rejection, finally connecting with fellow immigrant Eberhard Anheuser over a beer. The commercial provides a glimpse of two Clydesdales, the horses that would one day be the Anheuser Busch mascots. 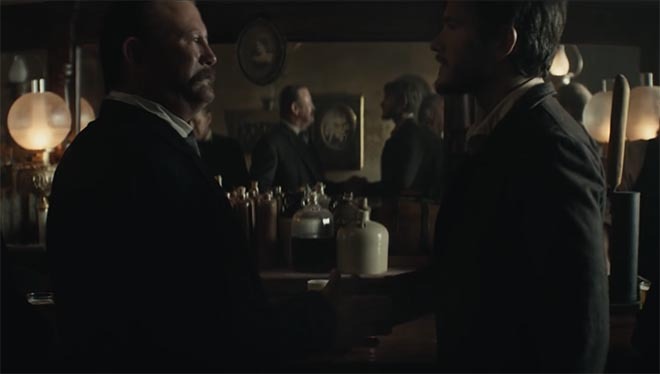 Budweiser believes freedom and the pursuit of the American dream are nothing without ambition, something the brand has believed throughout its 141-year history directly dating back to company co-founder Adolphus Busch. The visceral piece of cinematography brings viewers along for the journey as Adolphus Busch sets out to defeat the odds by travelling to America eventually destined to become the largest brewer in the world. The story is one of commitment, passion and never giving up or backing down. Super Bowl LI marks the 28th year that Budweiser has been the exclusive beer category advertiser of the Super Bowl and Anheuser Busch’s 42nd year advertising in the game. 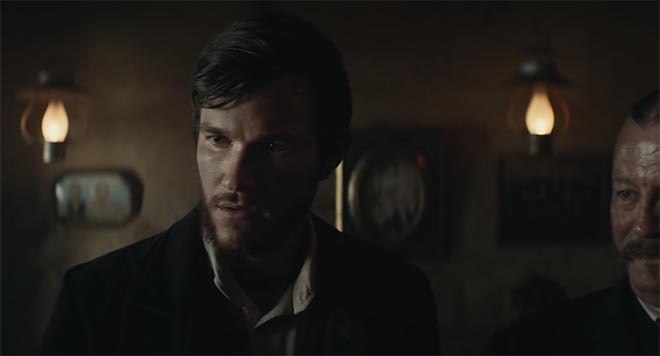 Building on previous campaigns, Budweiser is continuing to hone its bold tone and rightful role in culture, tapping Super Bowl LI as the official kick-off of its year-long ambition-inspired platform. Throughout 2017, Budweiser will celebrate those who live life on their own terms and never back down. Media was handled at MediaCom (media) and VaynerMedia (digital). Filming was shot by director Chris Sargent via Anonymous Content with director of photography Jody Lee Lipes, head of production Kerry Haynie, executive producers Ayelet Weinerman and SueEllen Clair, line producer Alex Waite, lead makeup artist Ulla Gaudin. Editor was Ross Birchall at Saints Editorial with executive producer Stephanie Hickman, and assistant editor Nancy Gidman-LaTorraca. Post production was done at Artjail by creative director Steve Mottershead, head of production John Skeffington, Flame artists John Geehreng, Margolit Steiner, Chris Memoli, and senior producer Mike Tockman. Colourist was Tom Poole at Company 3.